50+ seeds. 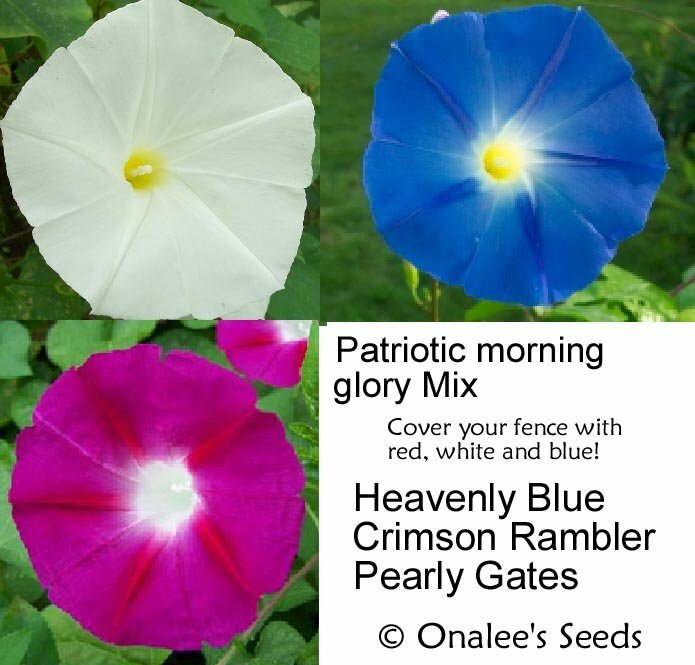 This is a mix of Red, White and Blue morning glory seeds: Heavenly Blue, Crimson Rambler (red) and Pearly Gates (white). Show your patriotism on your front fence - let our troops know that you remember them with a living tribute to our country! 50+ Seeds. This is a mix of Red, White and Blue morning glory seeds. Show your patriotism on your front fence - let our troops know that you remember them with a living tribute to our country! This mix includes: Heavenly Blue (Ipomoea tricolor), Crimson Rambler (red) (Ipomoea purpurea) and Pearly Gates (white) (Ipomoea tricolor). These are all medium-large flowered morning glories (2.5 - 3 across). 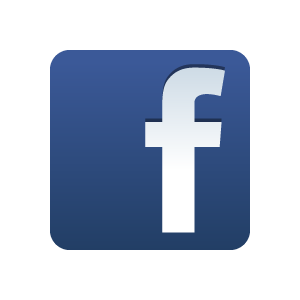 These are annuals, but readily self-sow for even more vines the following year!